WHEEL ALIGNMENT – our 3D visualiser is recognised by all manufacturers. Improved wheel alignment can benefit performance in many ways, namely; reduced tyre wear, improved fuel consumption, environmental impact, improved handling and above all safer driving. 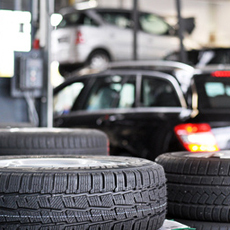 TYRES – the importance of good tyres should not be underestimated. Good tyres are your guarantee for safe and comfortable driving. Poor tyres can reduce the performance of your vehicle, increase your stopping distance and raise the risk of skidding. Added to this the effect of underinflated or worn tyres in terms of increased fuel consumption and CO2 emissions and it makes sense to have your tyres checked regularly. 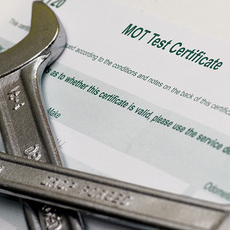 TIMING BELTS – this is another area of expertise at HQ, the impact of timing belt problems can mean that the car runs poorly but as the tools that help to identify this are expensive, many garages cannot diagnose this accurately. 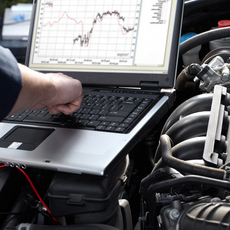 A timing belt must be properly calibrated and it’s essential that this is undertaken by an expert. EXHAUSTS – The exhaust/emission system of your vehicle has a few different functions that work together: To deaden the sound made by internal combustion of the engine, reduce the temperature of the exhaust and to control the emissions that are emitted from the vehicle. 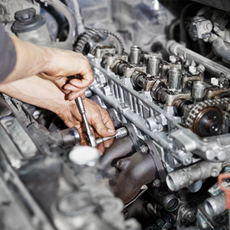 Exhaust maintenance and repair is crucial to your vehicle’s performance.